An evening of local startups pitching to Calgary’s tech elite resulted in Orypx Medical Technologies Inc recognized as Calgary’s rising star, receiving accolades at Startup Calgary’s Launch Party on Thursday. Out of a cohort of nine early-stage startups, Orpyx was named the ‘A100 One to Watch 2011’ and received the ‘TECTERRA Award’, distinguishing themselves with a convincing pitch, and a proven determination to providing real-world solutions to health problems. 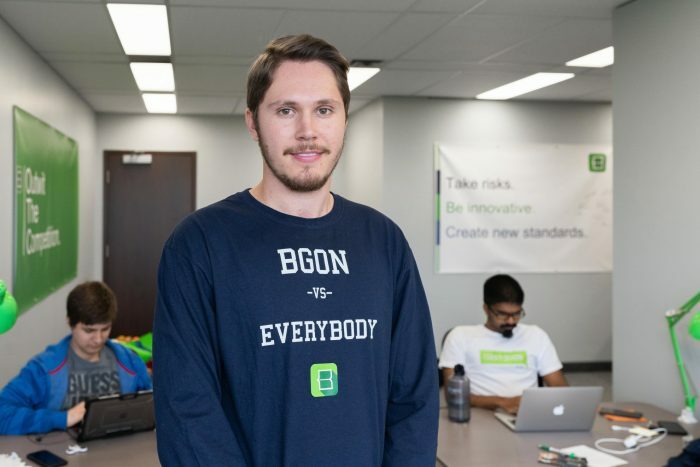 Orpyx’s wins illustrate the diverse nature of the tech startup community in Calgary. Orpyx is a medical hardware company developing insoles that help diabetics prevent foot complications. 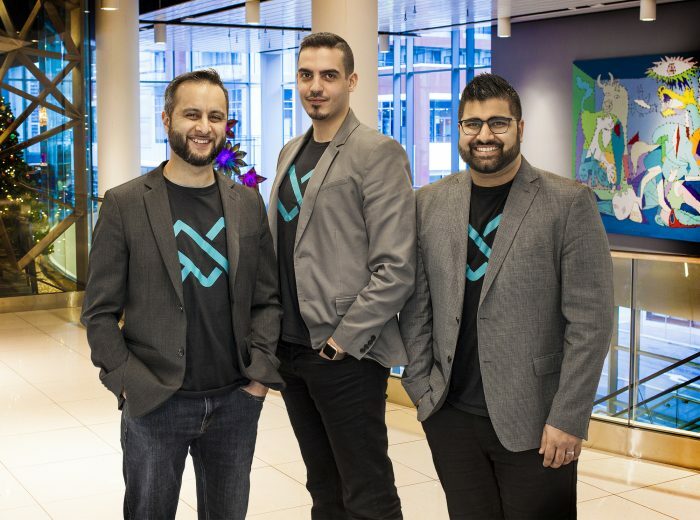 Unusual among the group of software, mobile app, and SaaS developers at Launch Party, the accolades received by Orpyx provided a boost of confidence to the growing medical technologies sector in Alberta. Dr Breanne Everett, CEO of Orpyx spoke of the business she stumbled into while completing her medical residency with the division of Plastic and Reconstructive Surgery at the University of Calgary. As part of her residency requirements, Everett had to complete a research assignment—finding inspiration in everyday challenges faced by diabetic patients, she came up with the concept for an insole which addresses the loss of sensation resulting from complications in diabetic foot disease. 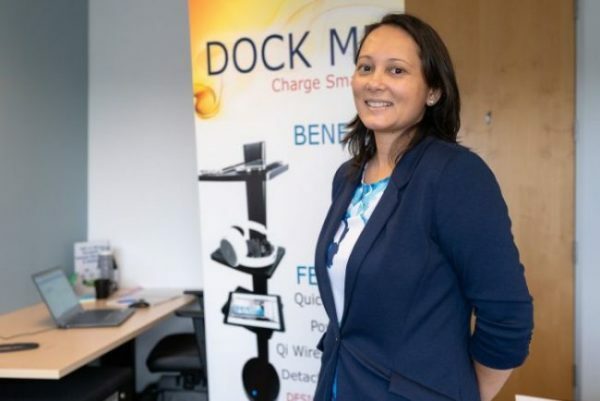 After pitching her idea to her academic advisors, Everett was connected with several Calgary-area entrepreneurs, resulting in an introduction to former Dynastream CEO and Nike Running Monitor developer Kip Fyfe. This introduction proved invaluable, and ultimately Orypx was formed. Following 18 months of development, Orpyx is currently seeking investors for an upcoming round of financing to fund the medical trial and marketing of the SurroGait Insole. Orpyx’s ‘A100 One to Watch 2011’ accolade will afford the team a private dinner with members of the A100, a non-profit organization of tech entrepreneurs and executives interested and dedicated to helping Alberta’s next generation of innovative startups become successful. 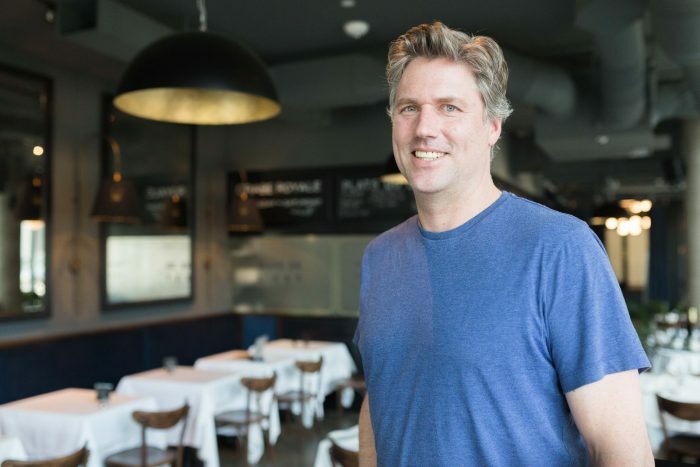 To date, A100 companies have resulted in $1 billion worth of exits combined, revealed A100 member and iNovia Capital partner Shawn Abbott. This figure speaks to the value of tech in Alberta, an industry the A100 has a standing commitment to nurturing and developing, with Orpyx now at the forefront. Christian MacLean, advisor to Startup Calgary highlighted the significance of Orpyx being recognized as the ‘A100 One to Watch 2011’. Maclean paralleled the medical technologies company with Abbott’s role in the invention of USB keys—both ventures being centered around breaking ground with hardware technology. The win serves to underscore the significance of a local hardware industry frequently overlooked outside of hotspots like Silicon Valley and the Windsor-Waterloo corridor. Launch Party was a capstone which underscored the growth of the Calgary tech sector over the last two years—the city has seen a diversity of organizations such as Startup Calgary, Innovate Calgary, and AcceleratorYYC founded locally in an effort to support and organize the tech industry. Commercialization, investment, and growth are the primary focuses of the local organizations, with a mandate to develop a strong, self-sustaining tech ecosystem.